It feels weird to call a movie that I obsess about so frequently and so vocally “underappreciated.” Especially since it was an Oscar winner (in secondary technical awards mostly), and was nominated for Best Picture, Best Director, Best Actor, Best Writing, and Best Cinematography. All that, and yet a surprising number of people haven’t seen it. I make this my crusade! It’s a backstage musical. It’s a tortured-artist movie. It’s a meditation on the creative process. 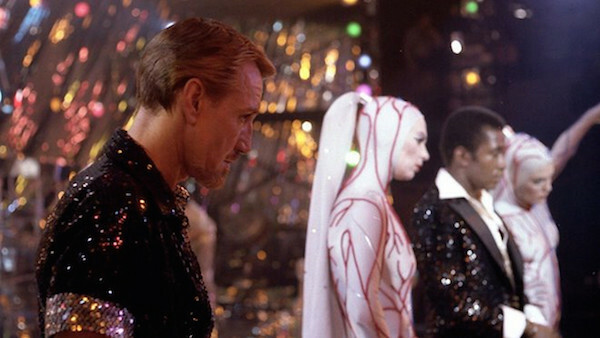 It’s an unflinching biopic of one of the greatest dancers of the last 100 years. It’s a love letter to theater. It’s a dark comedy. Fosse the man was charismatic, charming, demanding, and driven – and this is his funhouse mirror portrait of himself. 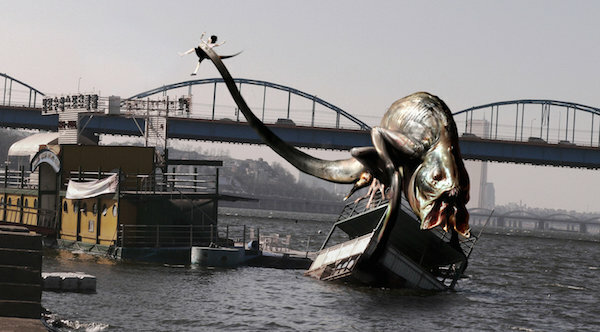 Prior to the recent Godzilla reboot was this fine Korean take on the giant mutant monster genre. I presume kaiju nerds will have already seen this film, but anyone with a passing fancy for sci-fi monsters should seek this out. Not only does The Host give the audience decent critter thrills, but it also taps into an angle where most monster movies flounder: decent human drama. Many a critic has noted that The Host contains at least as much Little Miss Sunshine as Gojira, and it’s absolutely true: the film thrives on being a bittersweet comedy about a dysfunctional family as well as a thrill ride. Beyond that, the film is directed with real snap by Joon-ho Bong, who also directed the superb Memories of Murder, and who later went on to direct Snowpiercer.